Cod liver oil isn’t the most appetizing sounding thing when you think about it. But, trust me when I say you might want to invest in some. The little smelly pills have a bevy of health benefits and are more than just another fad spurred by our current wellness craze. This stuff works, it’s been proven, and people–myself included–love it. 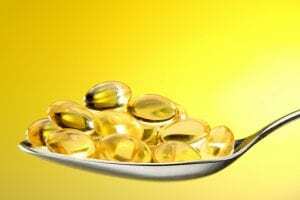 So, what is cod liver oil? Cod is a fish, which I am sure you could deduce on your own. Like most other fish supplements it is jam packed with Omega-3 essential fatty acids. This is so beneficial because our bodies can’t produce this on its own. Immune function: our immune systems are what keep us healthy and strong. If your immune system is weak, the sicker you’ll get and the more often you’ll get sick. So, cod liver oil can help keep this in check. Heart health: Heart function is arguably the most important thing to be wary of. If you have a bad, slow, or troubled heart–you’re in trouble. Cod liver oil can help keep your heart health in a good place, so that you live long, strong, and to your fullest potential. More vitamins A and D3 than other fish oils: Vitamin A is good for healthy skin, bones, vision, and helps reverse cell damage to name a few of its benefits. Vitamin D3 is good for bone health as well. These two vitamins are a superstar team that when ingested, can make you the best version of yourself possible. Have I convinced you yet? 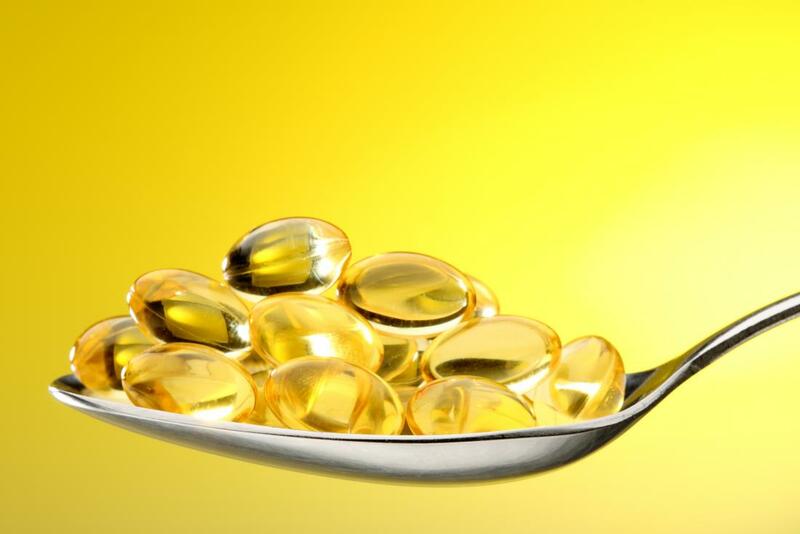 Are you still scared of cod liver oil, or will you give it a try next time you run to the grocery store? Let me know! Go For the Gold With Tumeric! Sniff, Sniff, Hooray for Essential Oils!